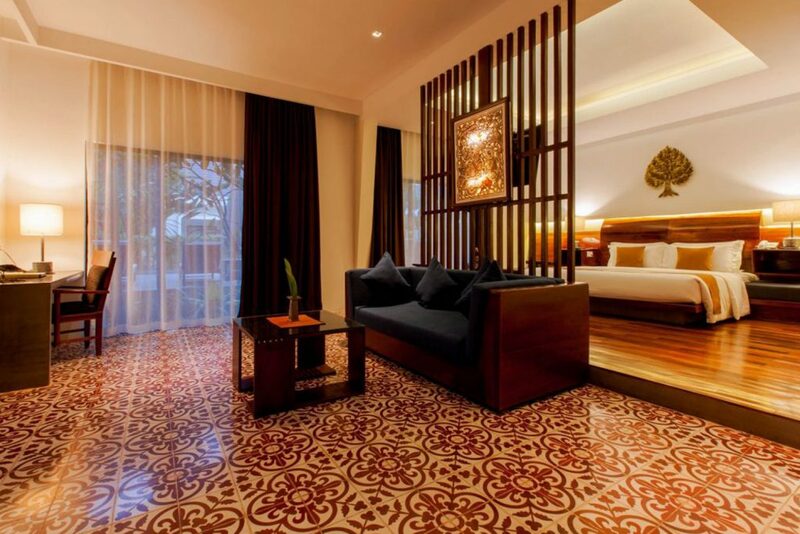 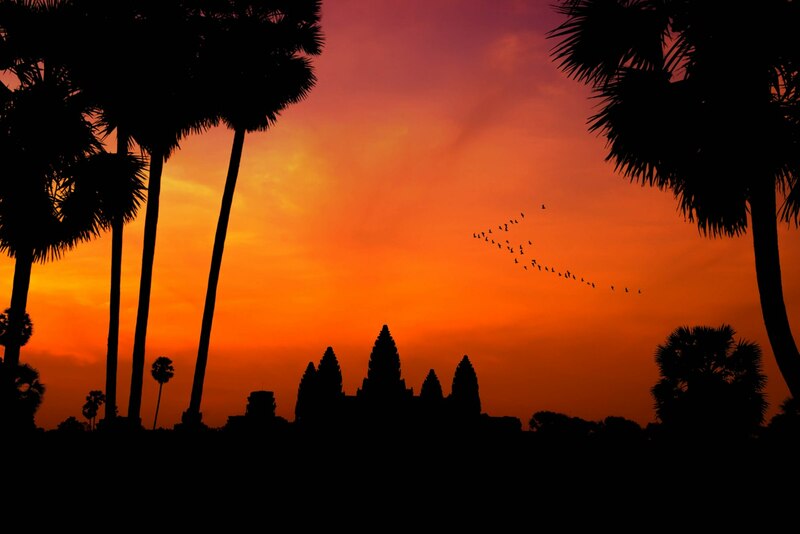 The city of Siem Reap has resurfaced on the map of luxury destinations, as it had been a few centuries ago. 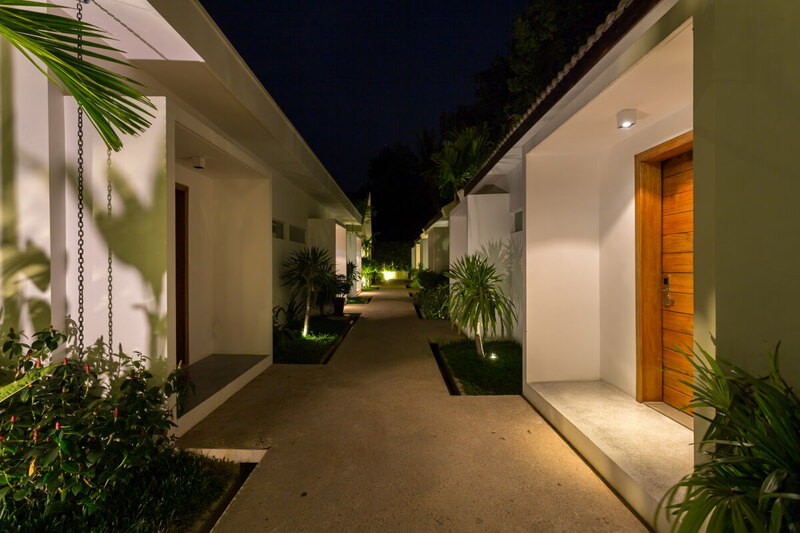 Our luxury Resort is situated on the banks of the river and surrounded by lush gardens. 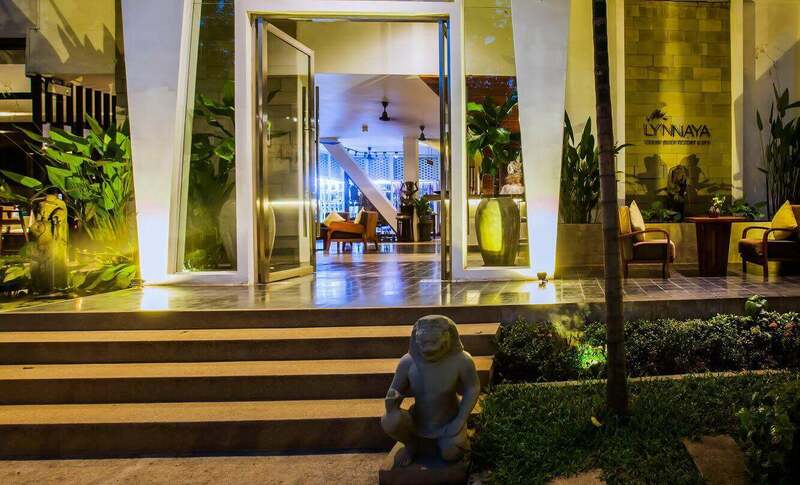 A quiet retreat away from the hustle and bustle of downtown Siem Reap. 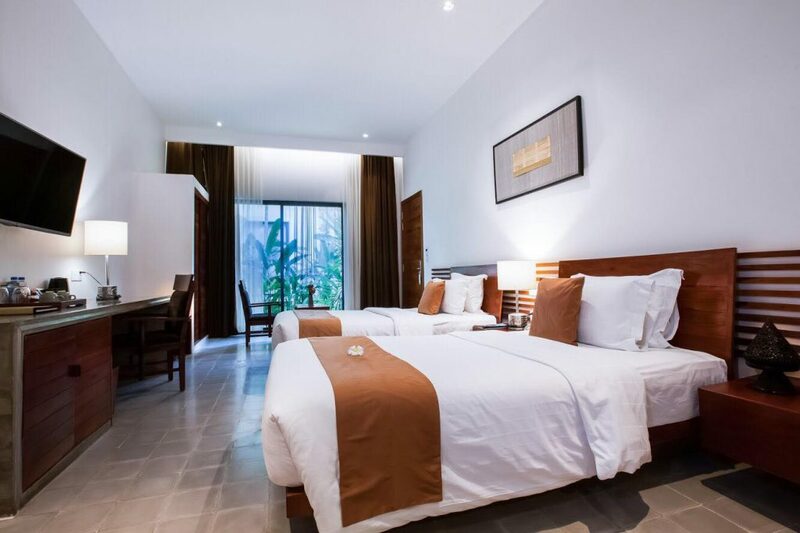 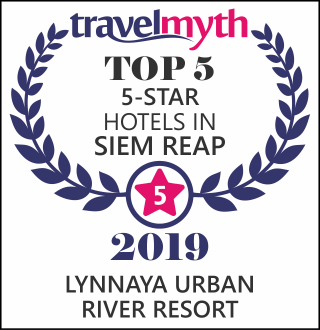 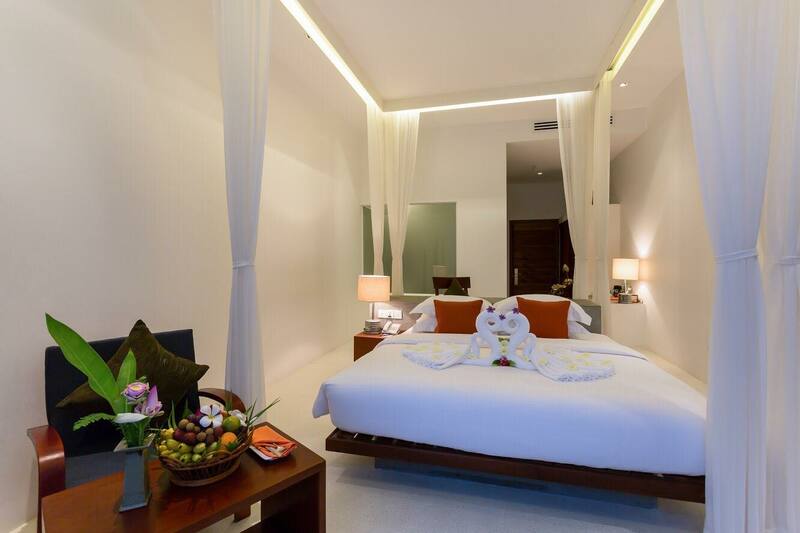 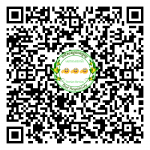 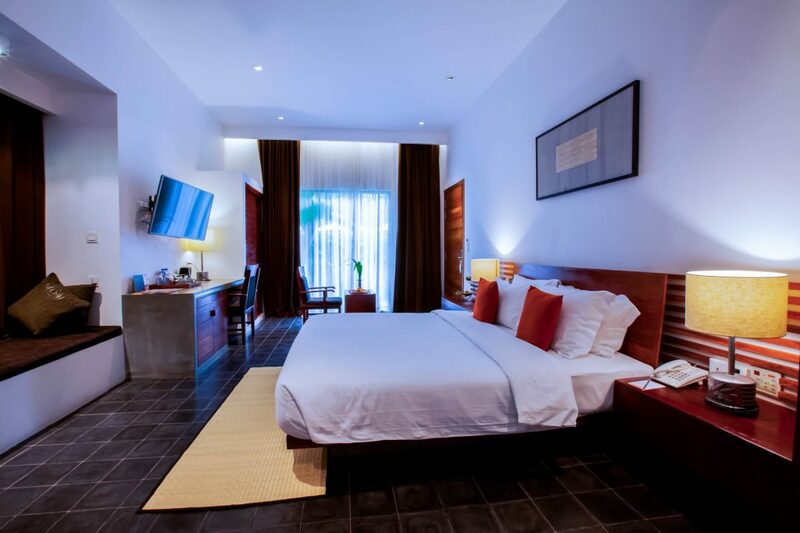 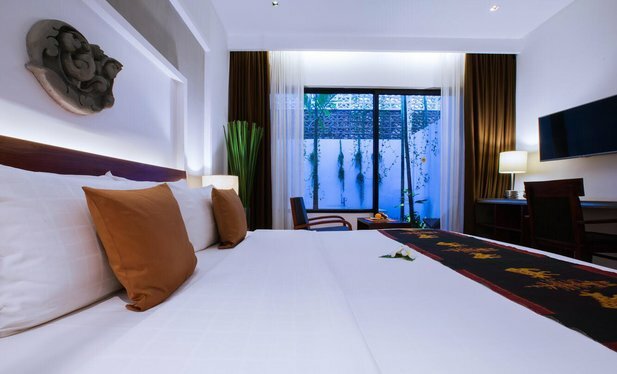 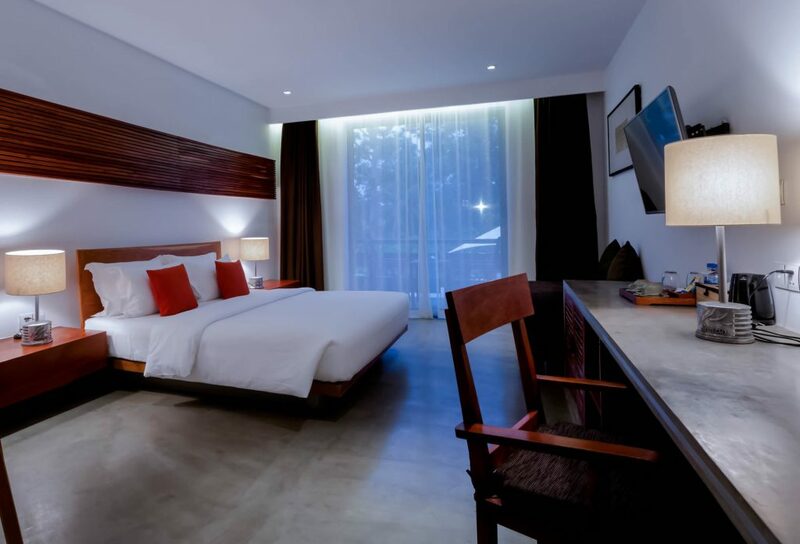 Located only 15 minutes walking distance from the Old Market and Pub Street and a 15 minutes drive to the famous and Unesco World Heritage Angkor Wat temple. 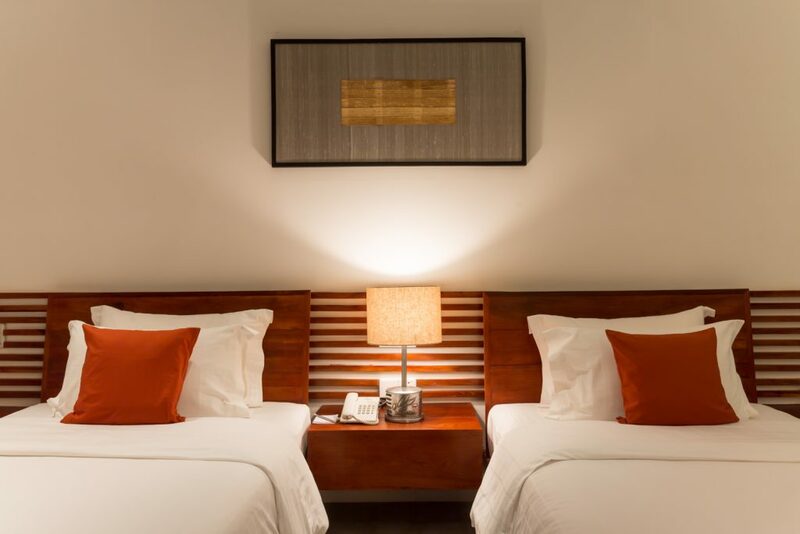 Our experienced staff will make you feel at home away from home.